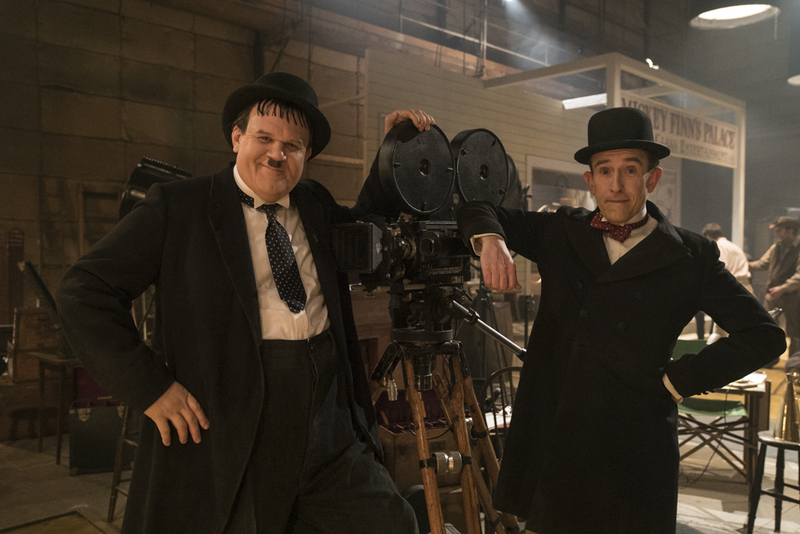 It’s time to don your bowler hat as Entertainment One have teamed up with the Industry Trust’s Moments Worth Paying For campaign to bring you an exclusive trailer for the spectacular, touching drama about the dazzling double act STAN & OLLIE. Co-stars Steve Coogan and John C. Reilly, who play homage to two of cinemas greats in the film, present the trailer discussing all the all the great reasons to enjoy going to the cinema. From comfy seats, to endless snack options, the duo decide it’s experiencing unforgettable moments all together that makes watching films worth paying for. Entertainment One’s Stan & Ollie comes to UK cinemas on January 11, 2019.